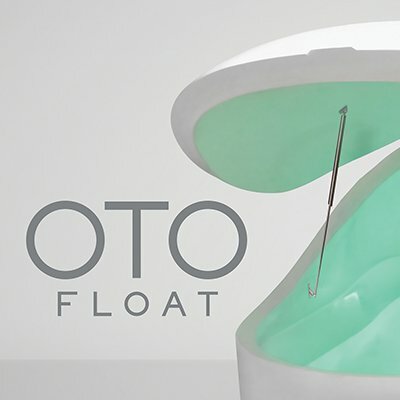 Reactive P.E.C and Oto Float have teamed up to provide you with the incredibly relaxing, restorative, and otherworldly experience that is floatation therapy at a special team price. Come to our infosocial event on Monday December 4th, from 7-8pm at Oto Float (1214 Washington Ave, Wilmette, IL 60091) to learn about how floatation might be the missing link in your wellness regimen. Founder Tait Medina, Ph.D will answer all your questions while giving us a private tour of the facility.